Amanda-Jane has extensive experience in private client matters and in residential and development properties. She has acted for both individual vendors, purchasers and a number of developers in various residential and mixed use developments throughout Dublin. 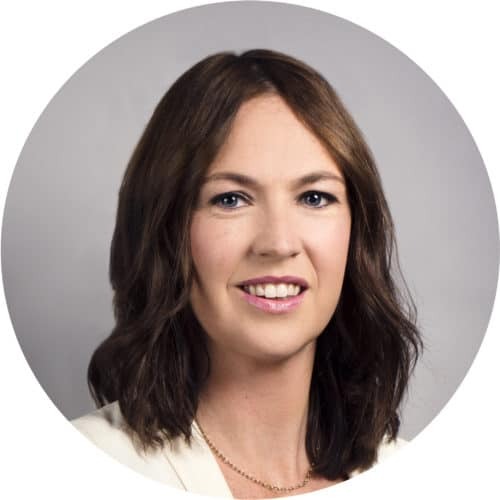 Amanda-Jane qualified as a solicitor in 2012 and worked as an associate solicitor in a South Dublin practice before joining Whitney Moore in January 2016. She completed a Certificate in Conveyancing and Property Law in the Law Society of Ireland in May 2014.